With so many carrier oils available, sometimes the hardest part of a project is finding the right one. 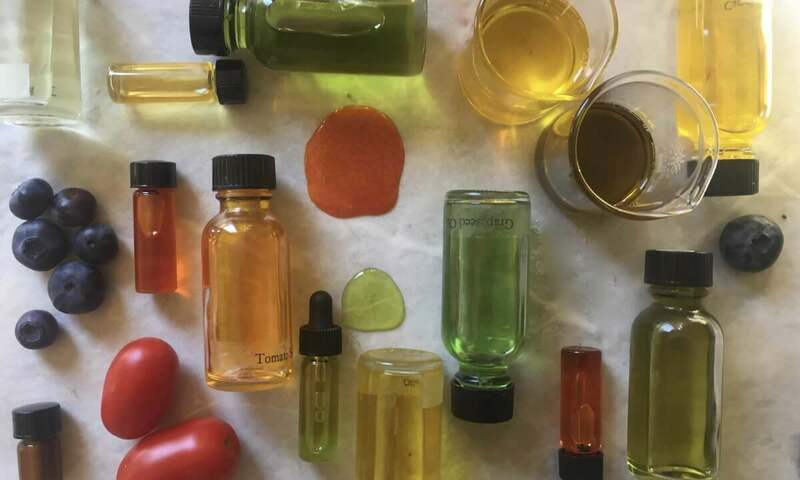 When you want to go beyond the tried and true oils you’ve been using forever, what is the best way through the labyrinth of new plant oils on the market? There are four main types of oils that. Once you get the feel for these different members of the lipid group, choosing carrier oils gets a whole lot easier. Monounsaturated oils are typically stable making them ideal for infusing herbs and other botanicals. These oils are also typically emollient, perfect for nourishing damaged and dry skin. So which oils fall into this category? Well there are lots, but here’s a few familiar, and maybe a little exotic ones to get you started. Let’s say that you want to make some beautiful infused herbal oils for your body butter. Because infusing takes time and or heat, you want to stick with the monounsaturated oils like olive, macadamia and avocado. That way the infused oil will last and you can make several batches of your body butter or oil. Polyunsaturated oils absorb well into the skin. So these oils are perfect for lighter skin applications. Want to make a delicate facial oil to nourish the skin and that will be absorbed fairly quickly in the morning before you apply your make up? 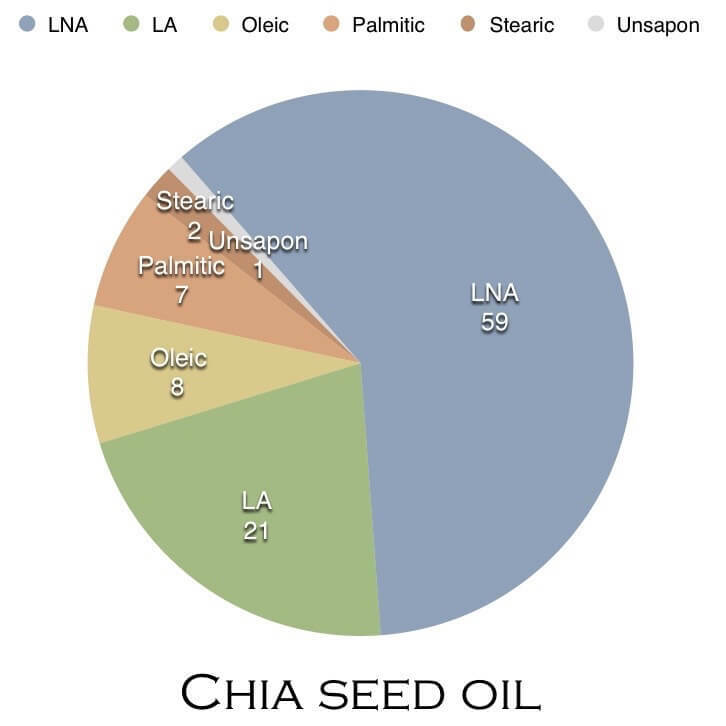 This is an instance you want to choose the lighter polyunsaturated oils. These oils are high in the polyunsaturated fatty acids that these are taken up by the skin easily. 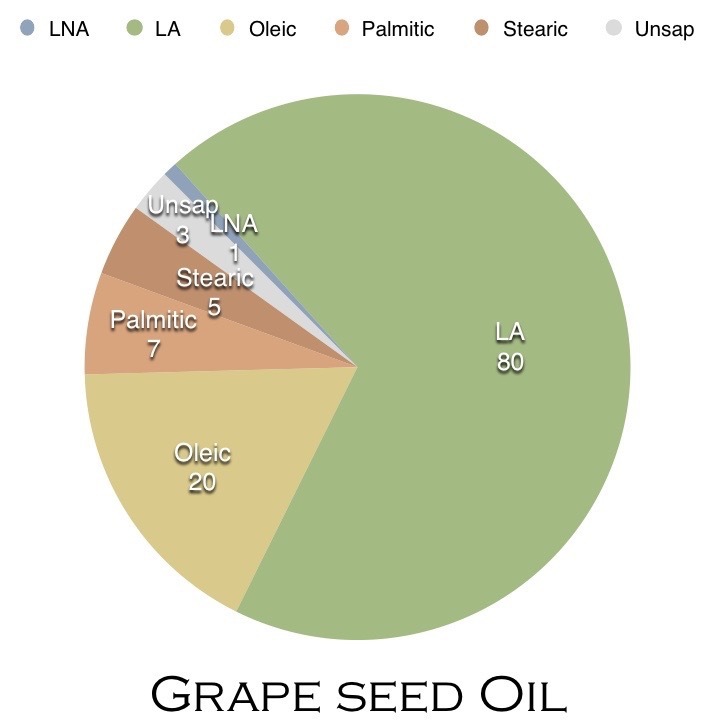 Raspberry, grape seed, passion fruit seed oils will make a great start to your facial oil serum. You don’t want to use these oils for infusing however because they go rancid more rapidly than the more stable monounsaturated oils. This group of oils are super nutritious. These oils help with inflammation, and nourish the skin and body. Add these to your facial oil blends and body oil blends to add superior nourishment. These highly nutritious oils are perfect for adding to facial oils and serums. You can use them straight on the skin as well for skin care but as they are often more expensive, adding a small amount to a blend of other oils is all you need to get the lovely benefits. The last group of oils is one you are probably familiar with. The highly saturated oils. 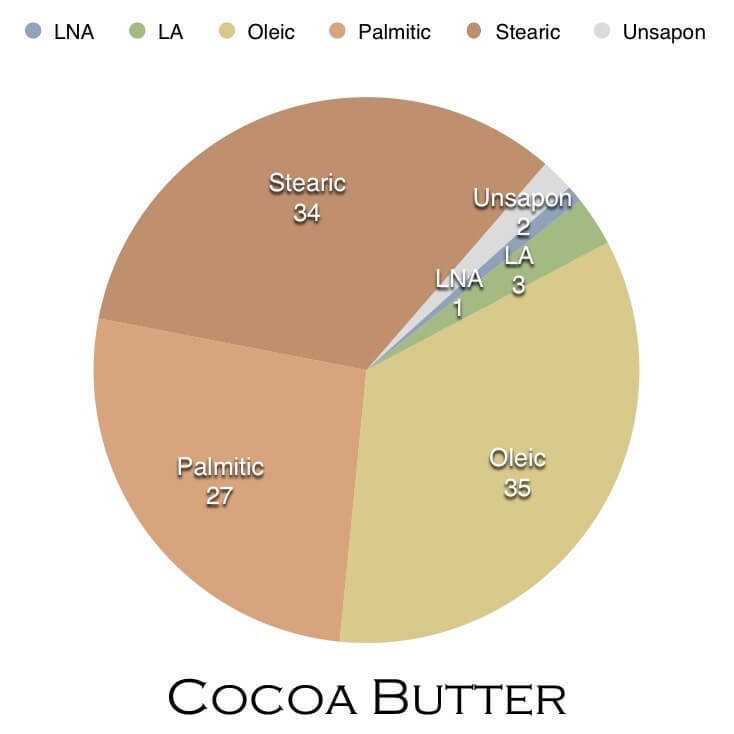 These are the butters and oils that remain solid at room temperature. They come from tropical regions around the globe and are super protective creating a barrier between the skin and the elements. You can use saturated oils for infusing, though they need melting first. 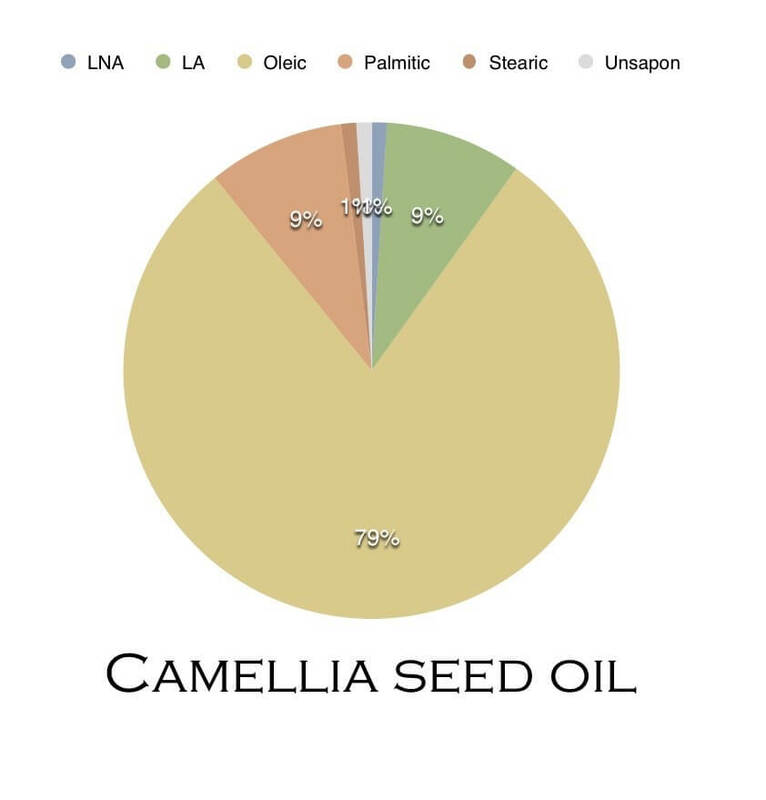 They are the most stable of all oils. These are ideal for body butters, salves and thicker emollient creams.